More about iittala Toikka Kuulas Rain Pretty and peaceful, the iittala Toikka Rain Kuulas wears the 2014 iittala glass color well. The misty grayish-blue hue is forever a part of the mouth-blown glass rather than painted on after production, which allows it to never fade and glow with such a dreamy depth...The bigger sister of the popular puffball birds, she carries the same endearing plump yet poetic body that collectors adore. Sitting snugly with her polished head tucked in and her petite tail relaxed, Kuulas Rain will be content perched alone on your windowsill or displayed in a cabinet with the rest of your unique Toikka treasures. 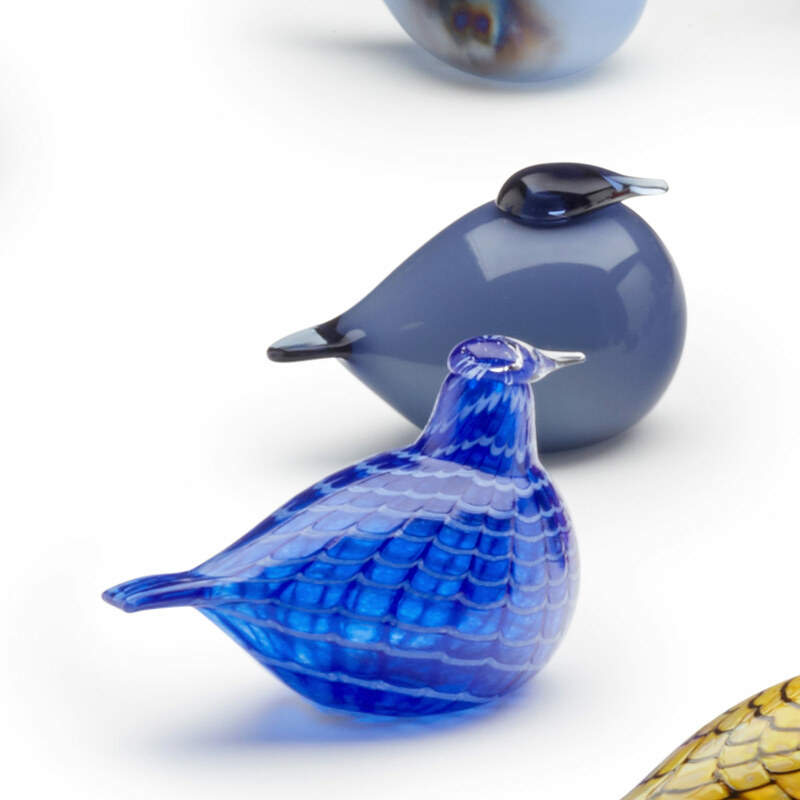 The birds of Oiva Toikka's 2014 collection are individually mouth-blown by the master glassblowers at iittala�s glassworks shop. 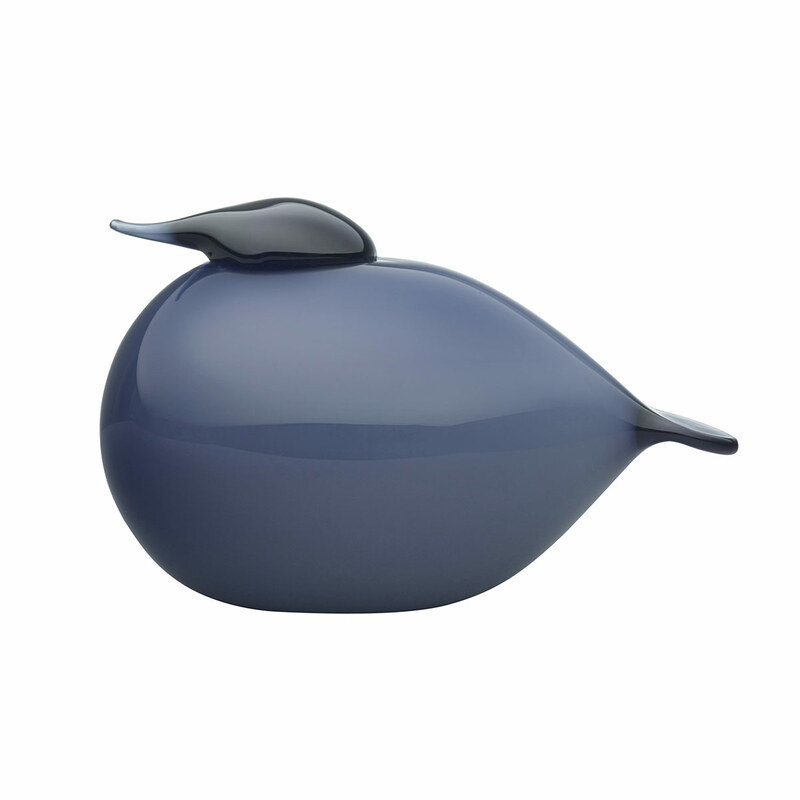 Each handcrafted iittala Toikka Kuulas Rain carries the signature �O. Toikka� on its base to ensure authenticity.